Characteristic: Our Golden Muscat is a fine, aromatic dessert wine with a yellow to golden color. Pleasant aromas of musk roses overlay a markedly sweet structure. Ethereal essences of citrus fruits and baked apples arise as the wine opens. Recommendation: This dessert wine is an ideal partner to beignets, strudel and cake, and, in its drier embodiment, as an aperitif. "Vinum Wine Magazine" has rated the wine "Kellerei Kaltern Moscato Giallo - Goldmuskateller Sudtirol, Trentino-Alto Adige, Italy" the vintage 2014 on 01.02.2016 with 14 of 20 points. "Wine Enthusiast" has rated the wine "Kellerei Kaltern Moscato Giallo - Goldmuskateller Sudtirol, Trentino-Alto Adige, Italy" the vintage 2012 on 06.01.2014 with 86 of 100 points. "Wine Spectator" has rated the wine "Kellerei Kaltern Moscato Giallo - Goldmuskateller Sudtirol, Trentino-Alto Adige, Italy" the vintage 2012 on 31.08.2013 with 88 of 100 points. "Wine Enthusiast" has rated the wine "Kellerei Kaltern Moscato Giallo - Goldmuskateller Sudtirol, Trentino-Alto Adige, Italy" the vintage 2011 on 12.01.2012 with 88 of 100 points. 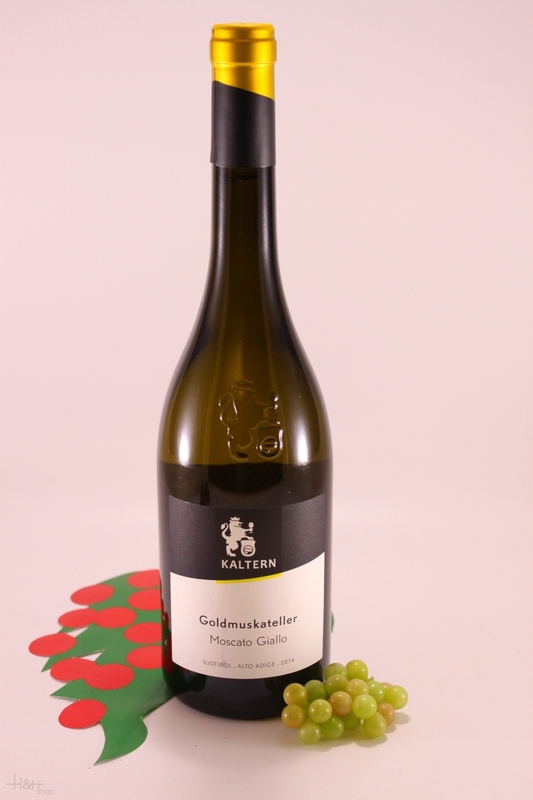 "Wine Enthusiast" has rated the wine "Kellerei Kaltern Moscato Giallo - Goldmuskateller Sudtirol, Trentino-Alto Adige, Italy" the vintage 2010 on 03.01.2012 with 86 of 100 points. 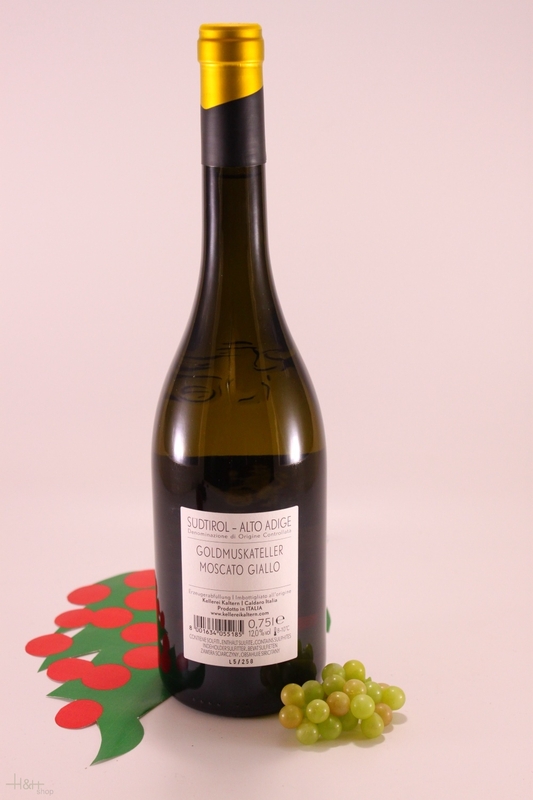 "Wine Spectator" has rated the wine "Kellerei Kaltern Moscato Giallo - Goldmuskateller Sudtirol, Trentino-Alto Adige, Italy" the vintage 2005 on 30.11.2006 with 86 of 100 points.